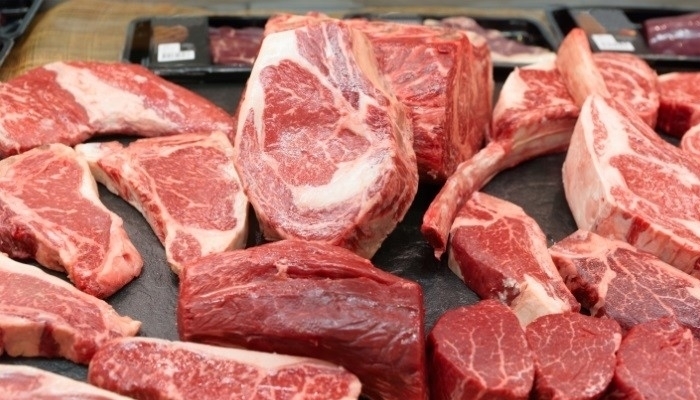 EU is Negotiating with the US the import of Hormone-free Beef. EU member states authorise the European Commission to negotiate with the United States the export of hormone-free beef. The two economic power blocks have a long-running dispute about the amount of meat that Americans are allowed to export to the EU. For global imports of hormone-free beef in the EU, a maximum of 45,000 tonnes per year applies. That total quantity is not raised, but the US should be able to deliver a larger share. Washington had asked two years ago to review the appointments again. The ban on the import of hormone-treated meat remains in force. The step fits in with the efforts of both parties to develop trade relations. and the EU took countermeasures with taxes on US products, the transatlantic pressures have increased. Negotiations on mutually lowering trade tariffs are stiff.